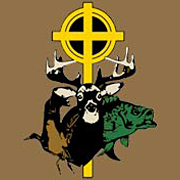 Membership in Christian Outdoor Fellowship is FREE. By joining, you will receive weekly updates on hunts and events, devotions and other announcements. Please fill out the following information and select the events which you would like to receive information.